Gentle and effective with a warm and spicy scent. 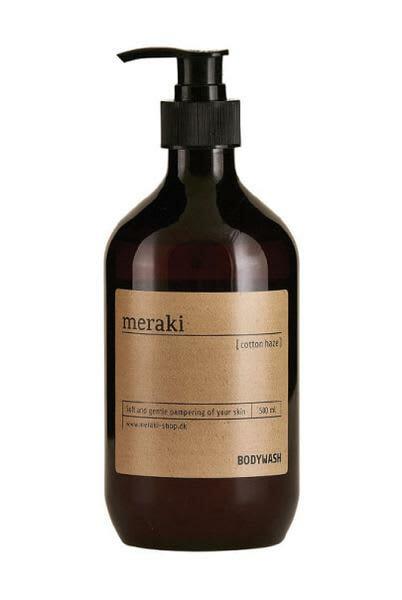 Meraki Bodywash is soft and gentle pampering of your skin. Apply 1-2 pumps of soap to your body. Rinse thoroughly. Suitable for all skin types. We recommend using Meraki Body Lotion or Meraki Multi-Purpose Oil after showering.